Security is one of the most important features on any website - regardless of whether you're running an online blog or an eCommerce site. 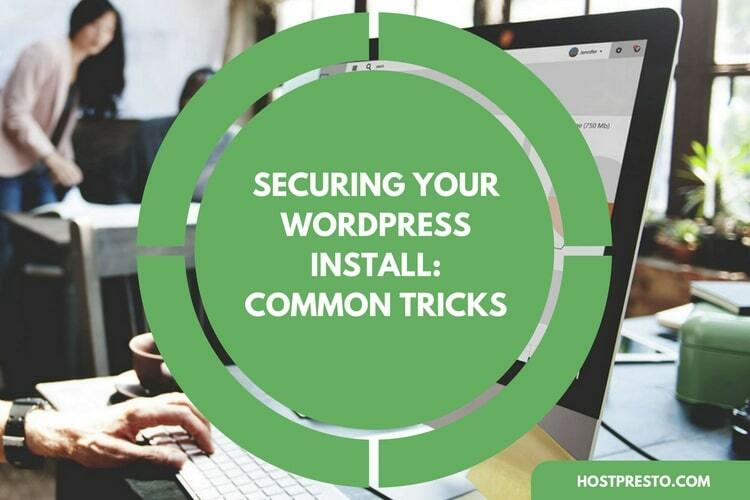 When you're developing and launching your own WordPress experience, it pays to look into the resources and plugins you can use to make your online presence as secure as possible. 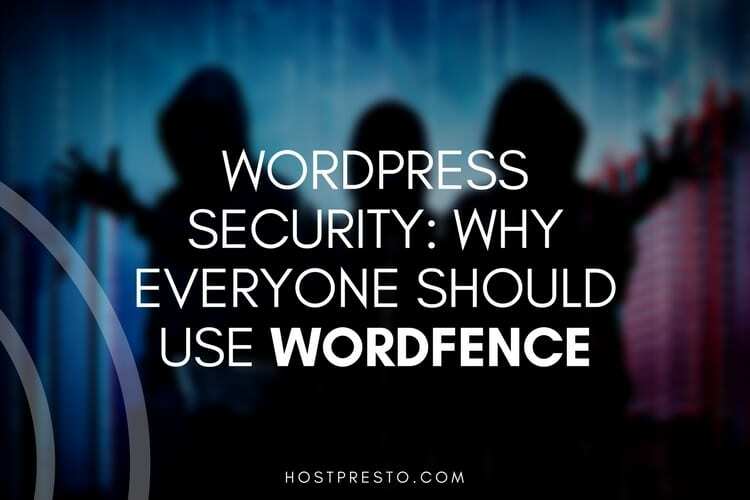 WordFence is the world's most popular security plugin for WordPress, known for providing the best protection available for websites around the world. This unique solution is powered by a constantly-updated Threat Defence Feed, and it helps to stop WordPress sites from being hacked or attacked. Here are just some of the reasons we love WordFence, and why we think everyone should be using it. As companies continue to tap into new resources to help them make the most of their online strategies, the WordFence application firewall helps to stop you from getting hacked. This service identifies potentially malicious traffic instantly and prevents attackers from accessing your content. The system is powered by the Threat Defence Feed and is constantly updated with new information to protect WordPress users from some of the most recent threats on the market. Want to know exactly when your WordPress website might be under attack? The WordFence real-time defence feed ensures that you're aware of each threat as it emerges. This makes it easier to determine where malicious attacks might come from, and where you may need to take additional steps to defend your online presence. With Premium WordFence, you can access the "real-time" Threat Defence Feed for instant updates. If you look at the live login activity on your website, you may be surprised by how many people attempt to brute-force their way into your system every day. WordFence helps to protect you by monitoring these issues and locking out anyone who attempts to brute-force their way into your system. You'll be able to lock out users who have too many login failures and prevent access to people who click on the "lost password" button too frequently. There's also an option to enable two-factor authentication too! WordPress might be the most popular CMS solution in the world today, but it's also pretty popular with hackers too, because there are so many places for malicious people to hide. The good news is that WordFence can help you to track down bad URLs, malware, and backdoors before they have a chance to do any lasting damage to your online presence. WordFence maintains a cluster of servers in their own data centre to help scan websites. When WordFence scans a site, it compares core plugins, themes, and files with what already exists in the WordPress.org library so you can see any obvious changes. If you're constantly sending great and valuable emails to your customers, but you're not getting a response, then there's a chance that your correspondence could be getting trapped in the spam folder. The WordFence application allows you to determine whether your website runs on a clean IP address, so you're not getting lost outside of your customer's inbox. The WordFence system protects your website, stops you from being associated with spam emails, and alerts you to problems that could be stopping you from connecting with customers. Knowledge is power, and this is particularly true in the world of WordPress security. With WordFence, you can watch hackers attempting to break into your site by monitoring visits that wouldn't be shown in any other analytics program. With WordFence monitoring in Realtime, you'll see traffic from humans, robots, and crawlers. What's more, you'll also be able to see security threats and attempts to exploit your business in real time too. Finally, keep your secure WordPress site up and running as it should be with the help of WordFence Disk space monitor. With this useful tool, you'll be able to determine whether you're running out of disk space before it actually happens. Since running out of desk space is enough to make your server shut down or become unavailable, it's important to keep track of what's happening behind the scenes. Keep in mind that some of the most common DDoS or Denial of Service attacks can force your website to run low on disk space. WordFence monitors available space on a WordPress site and alerts you to issues before they lead to downtime.